As a Black Disciple on Chicago's South Side, SD picked up more subject matter for his music as a young kid than most rappers do in a lifetime. Scooped up early on by Glory Boyz Entertainment, the rapper born Sadiki Thirston had Chi City superstars like Chief Keef and Lil Reese on his debut mixtape Life Of A Savage in 2012. From his first mixtape, it was clear that SD's lyricism was going to make him a standout on the label. 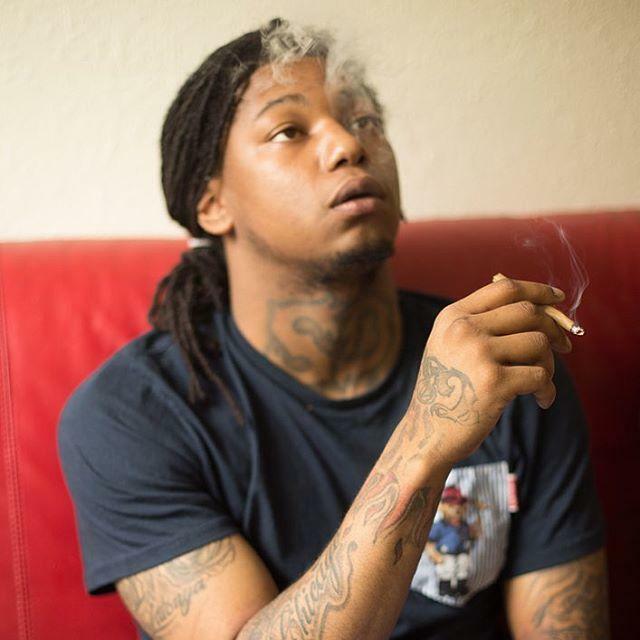 Eventually SD parted ways with the Glo Boyz, but he kept his Savage series going, having released three more installments with a fifth part on the way.